any size, Commonly Used Size,Make Appointed Size to Match Your Products. Widely Used for Garment, Shoes, Bags, Hats, etc. Merrowed Border, Stitch Border, Hot Cut Border, Laser Cut Border etc. Heat Seal, Iron-on,Plastic, No-woven, Adhesive, Loop and Hook etc. 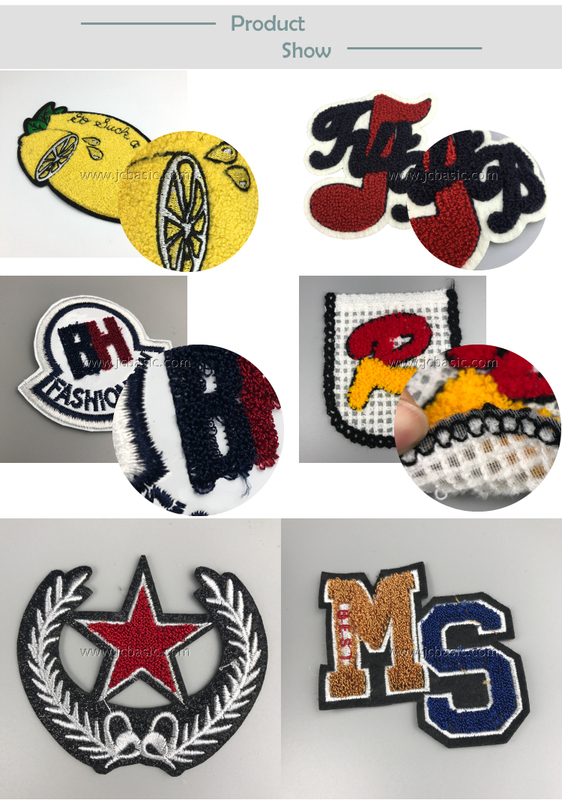 team receives can be made into a patch for your letterman jacket. 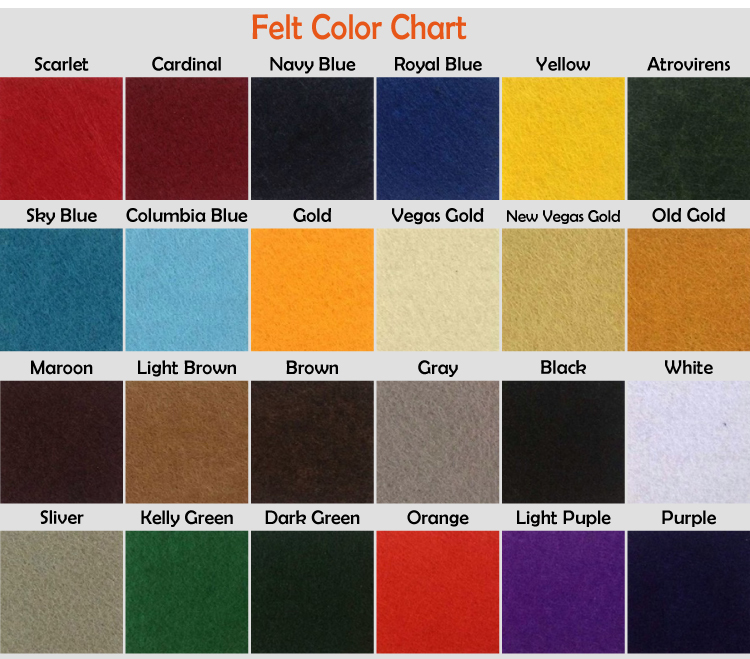 Twill fabric,Cotton,Satin, Felt, Velvet , Mesh, Leather, Polyester Thread / Metal Thread. Wide Range for Your Selection. 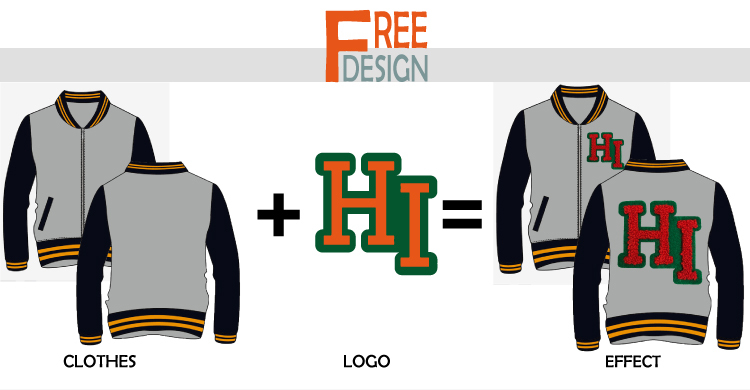 Free Design and Skilled Support, Put Your Good Ideal into Reality. Board: Merrowed Border, Stitch Border, Hot Cut Border and Laser Cut Border etc. 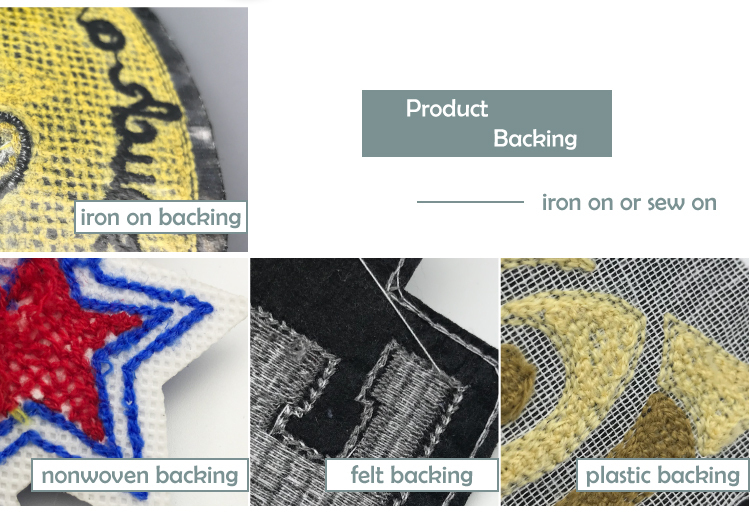 Backing: Heat Seal Backing, Iron-on Backing and Plastic Backing, No-woven Backing, Adhesive Backing, Loop or Hook Fastern Backing etc. Widely Used for Garment, Shoes, Bags, Hats and Textils, Gifts, Crafts, Advertisement, Promotion, Collection, Souvenir etc. (3)Bulk Time Around 3-9 Working Days. 1. Why choose your company? Making our customers satisfied and happy is the core value of MallPatches. The whole production process, from the design to shipment you will be guide by one of our staffs. We are ready for all your questions, creating designs, patches edits as well as updating you with the latest news about your order. 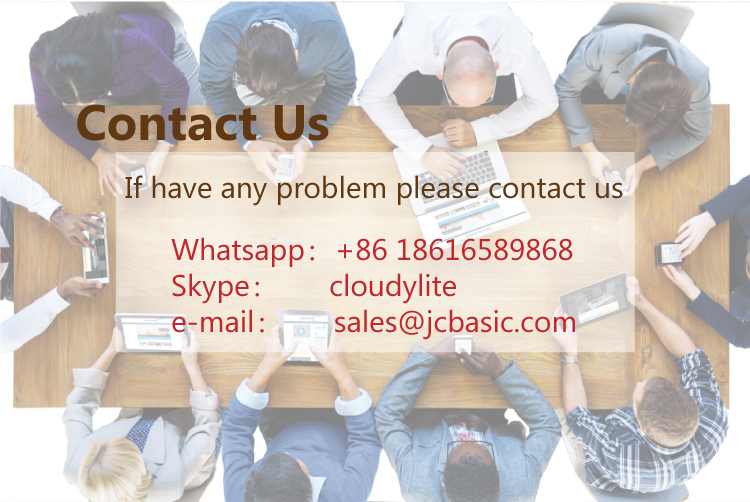 We are available 24X7 on e-mail, phone or other contact methods. We will do our best to make sure you have 100% satisfaction from your shopping. 2. Can my colors be totally matched with the designs I would send? 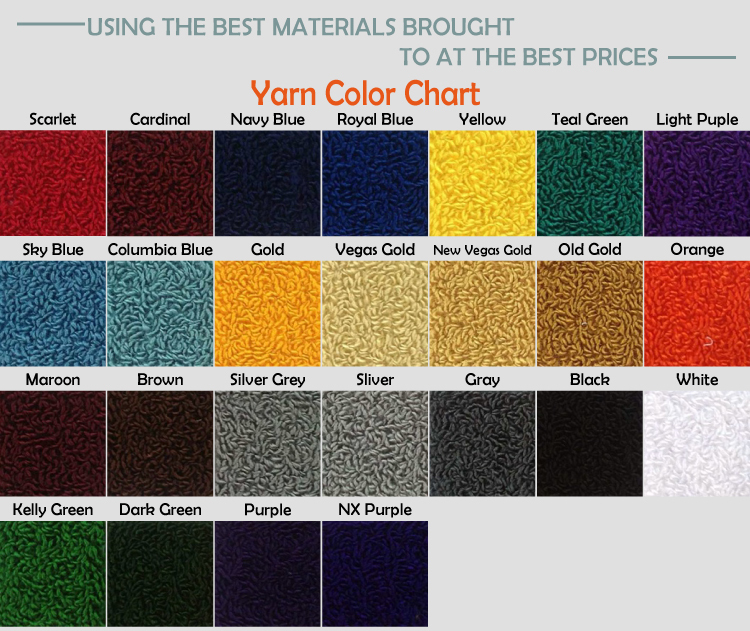 We will try our best to match your image colors according to the thread and fabric book. 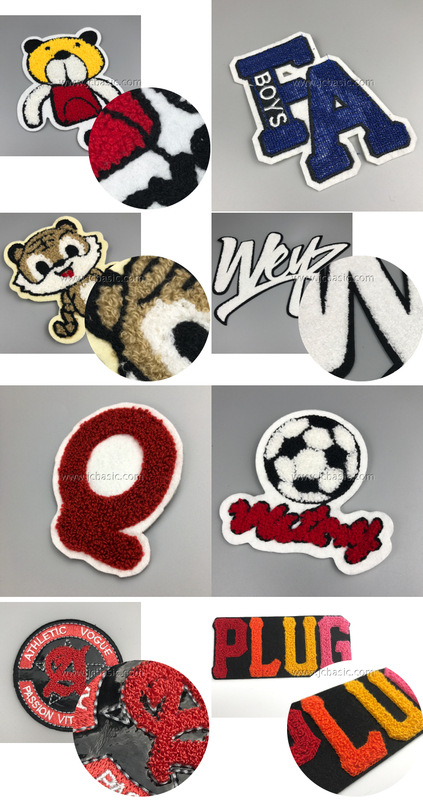 Mail us your existing path or logo and we would definitely make your patches colors match perfectly. 3. 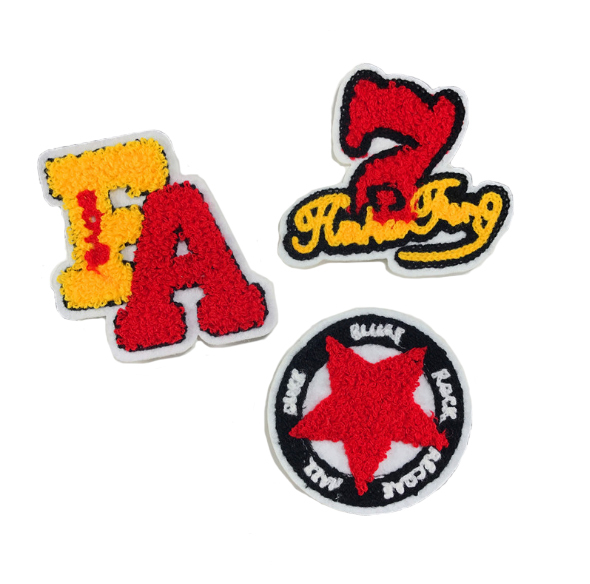 Can my patches be ironed? Yes, patches can be ironed on reverse. If you have any better ironing ideas, feel free to share them with us. 4. 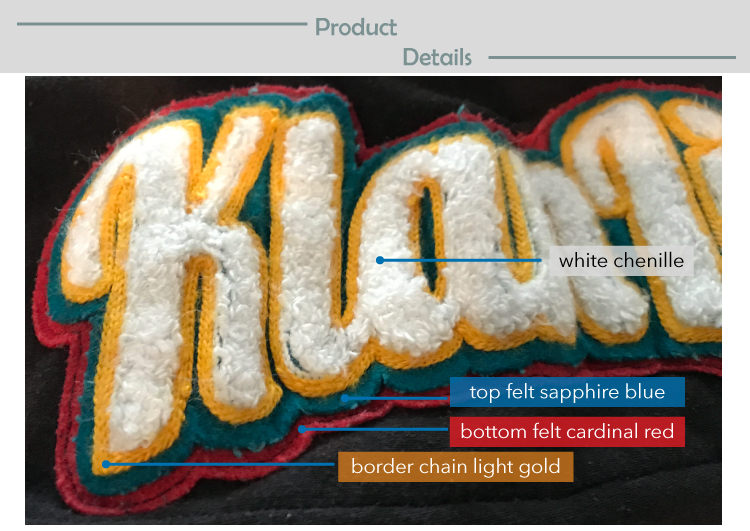 How will my patch look like? You will receive high quality scanned images of your samples before placing your order along with unlimited edits prior to the beginning of the production process. 5. What file format should be used to send my design? We prefer JPEG, PNG, or PDF with high quality, though mostly all kinds of file formats are acceptable. 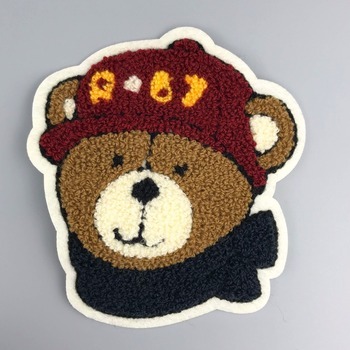 Already have an embroidery file? Just send it to us. 6. How soon can I get my patches? Sample images of your patch will be provided to you within 3-5 business days. We offer unlimited edits before you confirm the production. You will receive your patches within 1 or 2 weeks or faster. 7. How many colors do you offer? 6 colors will not increase any cost. 8. Do you have minimum order requirement? 9. Can my design be a patch? 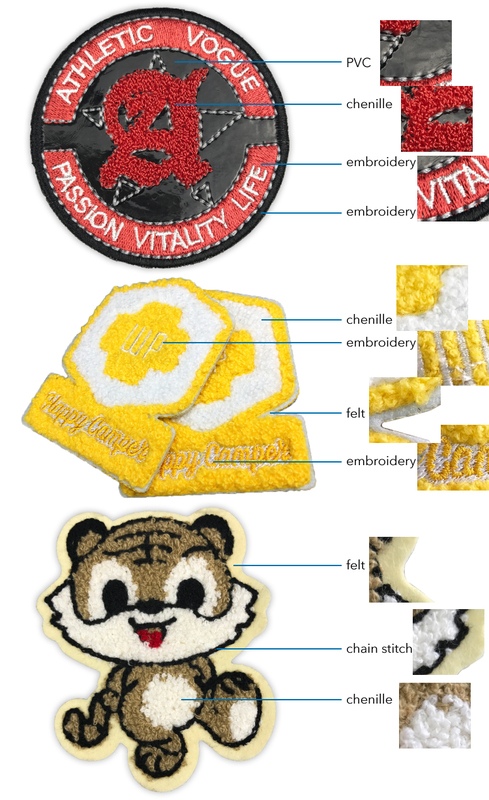 Sure, our experts can turn any design into a patch. Please notice that to ensure the details certain sized design is required with more details. Contact us for better recommendations from our experts. 10. How to adhere to a patch? 1)Directly place your patch on the cloth. 2)To protect the patch from high temperature cover it with a thin cloth on the patch before ironing. 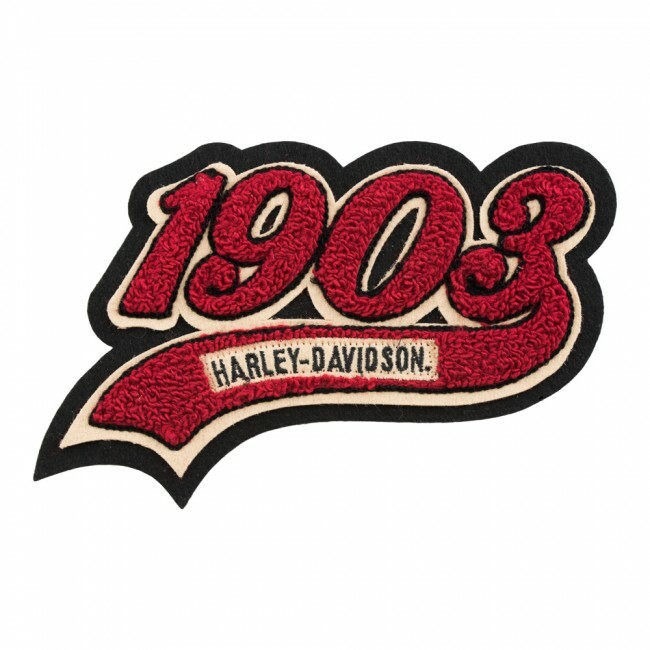 3)Keep the iron on the patch for about 30 to 50 seconds in the temperature from 100 to130 Celsius. 4)Cool the patch after ironing. 5)Repeat Steps 3 and 4 if not adhesive.